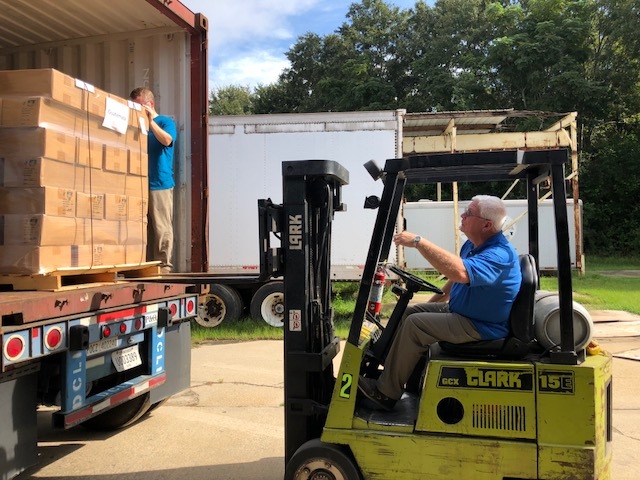 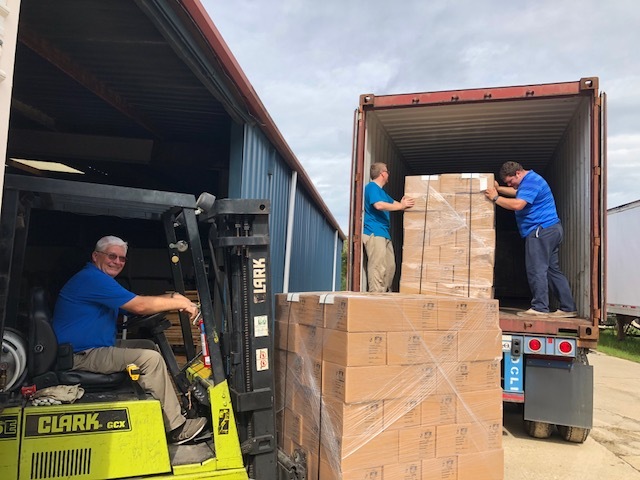 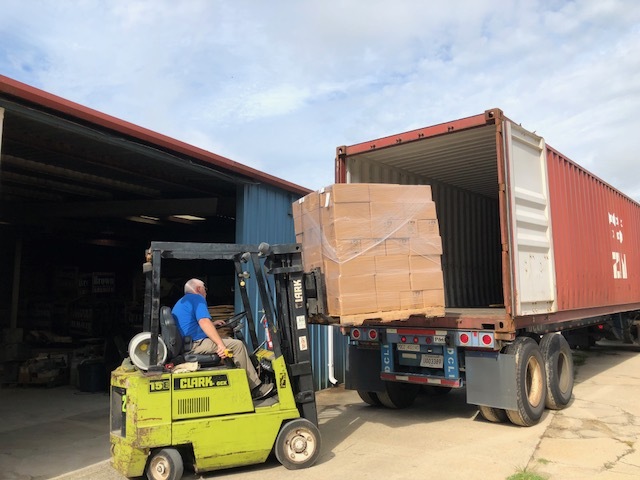 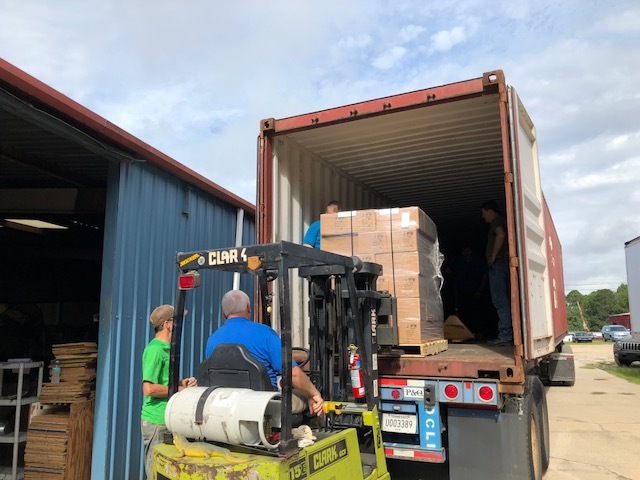 Today (August 21, 2018) we shipped a 40ft container filled with Scriptures to Guatemala City, Guatemala. 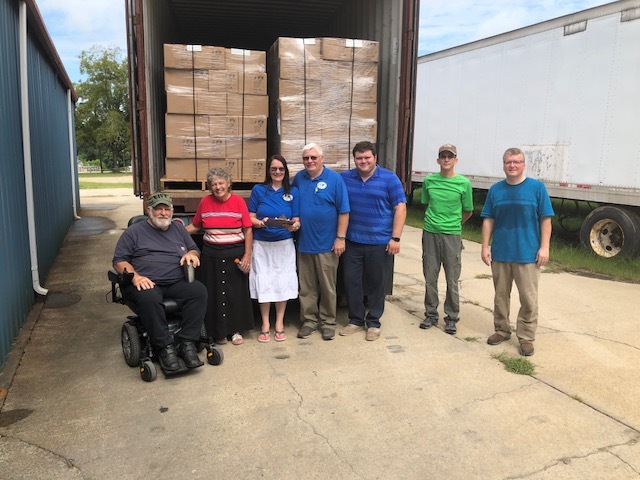 The shipment had 6,720 Bibles and 313,240 Scripture booklets. 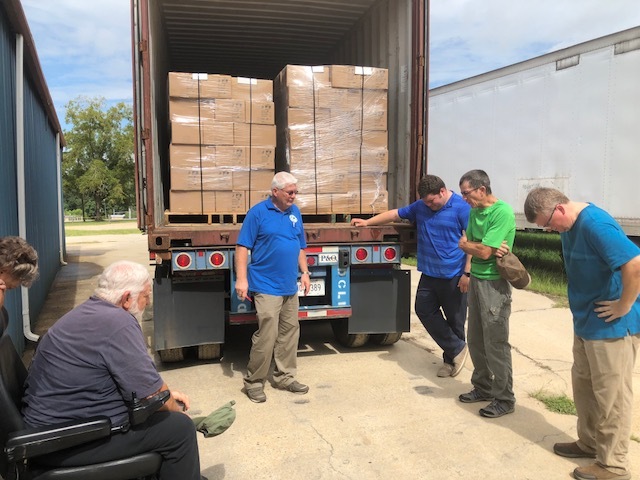 The missionary is requesting one million Scripture booklets. 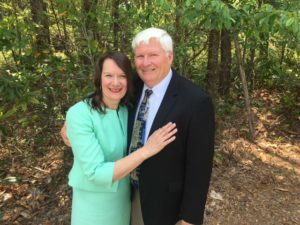 A special thank you to all those that made this possible.